The M1989 is the largest self-propelled artillery piece in the KPA. It combines a 170mm naval gun with the modified hull of a T-54/55. Exactly how many are in service is unknown but its range is believed to be 40 kilometers. It’s apparent North Korea’s pariah status goes hand-in-hand with its twisted concept of national defense. If not for the sake of territorial or ideological concerns then at least as the only bulwark preserving the Kim dictatorship. Earning itself fresh sanctions with an alleged fission bomb test on January 6 followed by a “satellite launch” on February 4 puts North Korea’s potential hard power into focus. Or should it be “hard power”? A menace wrapped as much in quotation marks as it is in mystery. What isn’t a mystery is the Hermit Kingdom fields a 1.1 million-strong armed forces equipped with an impressive, if sometimes dubious, conventional arsenal. Examining how a Communist dictatorship turned a country into an armed camp can shed light on North Korea’s push for membership in the nuclear club. The modern North Korean state was created by Kim Il Sung, a former Soviet commando, and the Korean People’s Army (KPA) with help from Moscow. As an organization the KPA brought together Koreans who were either anti-Japanese guerrillas based in China or veterans of the Soviet Red Army. Prior to 1950 the Korean peninsula had already gone through industrialization under Japanese rule. This state of affairs began after the Russo-Japanese War (1904) when victorious Tokyo developed railroads and banks in Korea to reach Manchuria, which the Imperial Japanese Army seized in 1932. The Pokpung-Ho is the only successful derivative of the Soviet T-62 medium tank. It features a rare innovation: a MANPAD launcher attached to the turret. At the end of the Korean War (1950-1953) Kim Il Sung secured loans from Moscow and Beijing that paid for North Korea’s reconstruction. It was in the same period when the Great Leader’s personality cult began to emerge along with juche ideology, a.k.a. “self-reliance.” A strange mix considering how dependent North Korea was on its patrons. 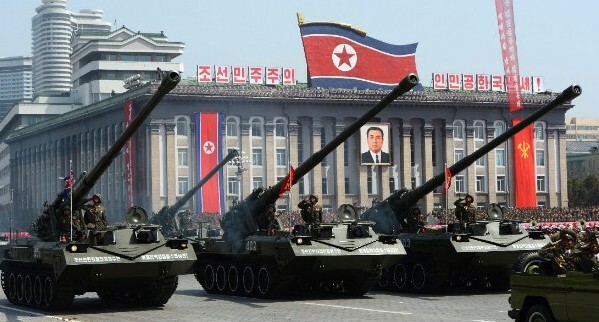 The militarization of North Korean society began in the 1960s after the Sino-Soviet Split and the Cuban Missile Crisis. Fears over an all-out war within the Communist bloc begat low-rate arms production and could have been the starting point for building subterranean manufacturing and storage facilities. It was also during the 1960s when North Korea’s economic gains resulted in a peculiar contrast: an emphasis on heavy industry while neglecting consumer goods for its citizens. But with the military balance in South Korea’s favor thanks to US bases North Korea didn’t have the means to attack its neighbor. What it did instead was wage a years-long campaign of infiltration and sabotage culminating in the brazen attack on the Blue House in 1968. 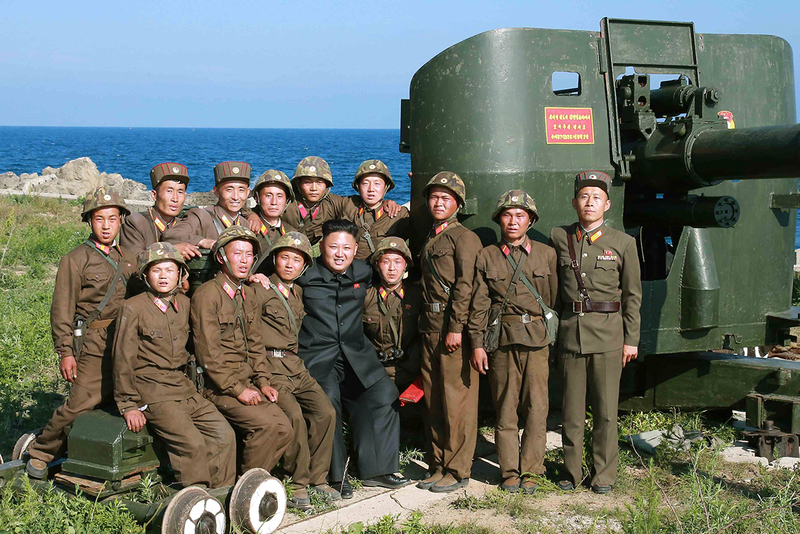 Kim Jong Un poses with soldiers from a coastal artillery unit. North Korea was a major recipient of Soviet arms from 1965 until the late 1980s but it was the rapid development of South Korea’s offensive power, including an aborted joint nuclear weapons program with France in 1970, that spurred the KPA’s expansion. 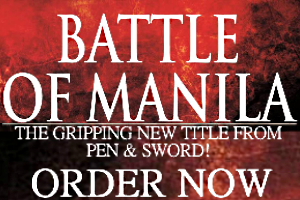 This preoccupation with martial strength meant the armed forces’ needs came at society’s expense. The nightmare started with the catastrophic 1980 debt default that led to a prolonged economic decline. An underlying cause were loans from Western European countries between 1971 and 1980 that were used to acquire industrial equipment. Coupled with the adverse effects of the 1973 oil crisis North Korea found itself swallowed by a deficit. As its economic base withered North Korea was now set to become the ideal soldier state. No wonder the final decade of Kim Il Sung’s regime was a golden era for the KPA. Its numbers ballooned from less than 500,000 in 1970 to over a million in 1993 and the state budget for the KPA soon took over double digit percentages of annual GDP. 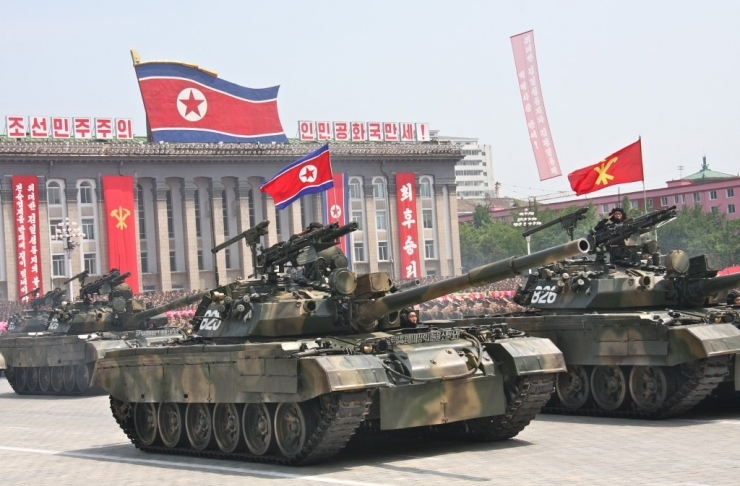 Furthermore, the KPA’s arsenal of towed and self-propelled artillery was upgraded; North Korean military advisers were deployed in at least 25 African countries; and the DMZ was made impregnable from attack. A major technological breakthrough was the importation of Egyptian Scud missiles that would form the basis for a future long-range missile program. With the Iran-Iraq War (1980-1988) raging North Korea found a longstanding customer for its arms in the Islamic Republic of Iran. What began as a trade relationship for armored vehicles and guns soon involved transferring ballistic missile technology. Despite the problems of running a communist dictatorship North Korea built a credible arms industry that hasn’t been paralleled among Soviet clients, whether in Eastern Europe or the Middle East. Toward the end of Kim Il Sung’s life the KPA and its branches deployed locally-made warships, submarines, self-propelled guns, multi-rocket launchers and tanks. One of the best assessments ever written about the KPA’s evolution is Andrew Scobell and John M Sanford’s 2007 book North Korea’s Military Threat published by the US Army’s Strategic Studies Institute. The only serious gap in the KPA’s arsenal was the lack of access to optoelectronics and semiconductors. This meant cruise missile technology, fire control systems, laser guidance systems, digital imaging, and robotics were never exploited and left the KPA with its famously “obsolete” weapons. When US and South Korean intelligence indicated North Korea could assemble its own MiG-29’s in 1993 it was really a fluke. North Korea can’t build its own aircraft. The termination of Soviet subsidies in 1991 caused North Korea’s own societal development to further stagnate. The beginning of the Kim Jong Il-era was marked by famine and food deliveries from the United Nations and South Korea. These hardships didn’t keep the KPA from undertaking various projects like a nuclear weapons program and arms trafficking with rogue states. 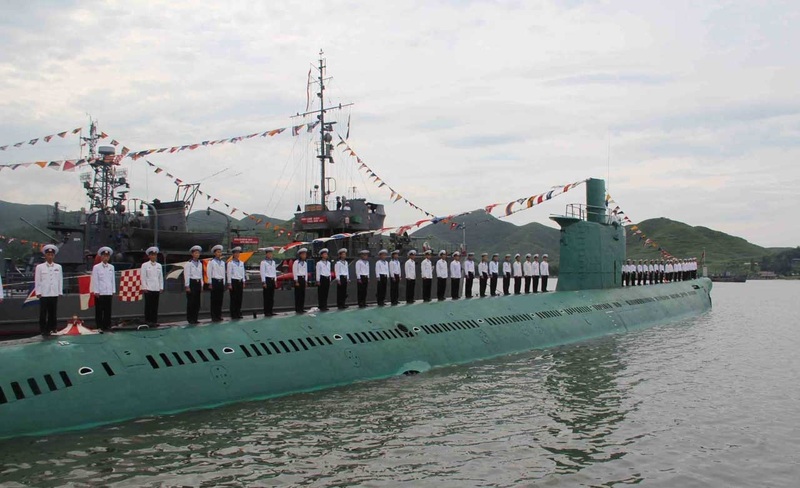 The Korean People’s Navy does maintain a sizable fleet of submarines–70 in total. This includes ancient boats like the diesel-electric Romeo-class pictured above. Countries that focus on their arms industries have to ascend a technology ladder. On the lower rungs are machine guns and ordnance. Right at the top is aerospace and nuclear technology. It appears Pyongyang chooses to succeed on its own terms and is now grasping for the pinnacle despite the odds. Publicized tests and nuclear detonations advertise a deterrent the KPA has little means of using against its longstanding rivals. It’s a strange kind of silver lining for the whole situation.